A double whammy of anthology covers! While I would typically try to promote two different books I am going to be in with separate posts, I believe that will come later, when the two of these books are released at different times. For now, I was made aware of the covers of each book within the last couple of days, and as such, it is time for me to promote them both, side by side. So, without further ado and in no specific order, here are two anthologies that short stories of mine will be appearing in. As to the projected release dates, that remains to be seen, but as always, once they are released, you will receive notice here on them from me, and I will share links on where to buy them as well. 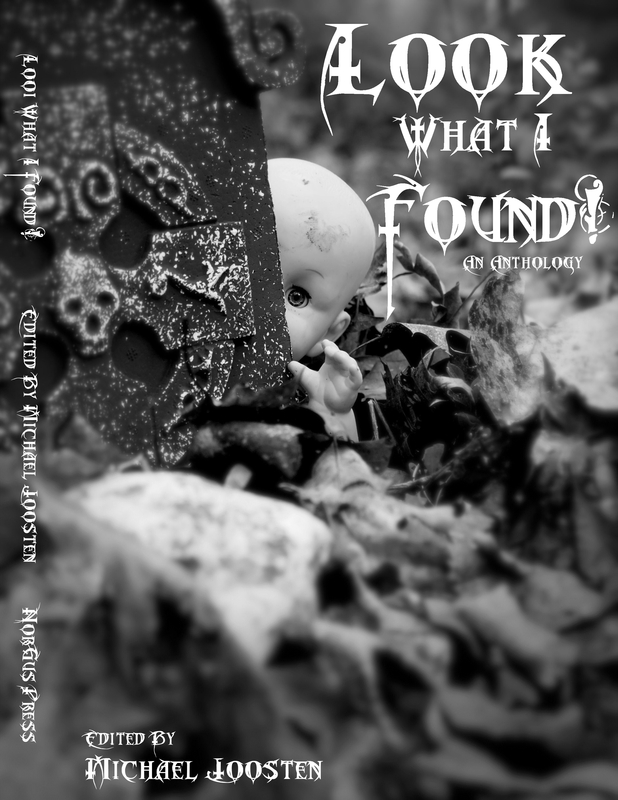 The first book is being released by Norgus press, and is entitled: Look What I Found! The other anthology is from Wicked East Press and I am actually in the process of writing up my short story for this one, so I don’t even have an official title as of yet, but fear not, there shall be one soon enough. This one is entitled Read The End First. 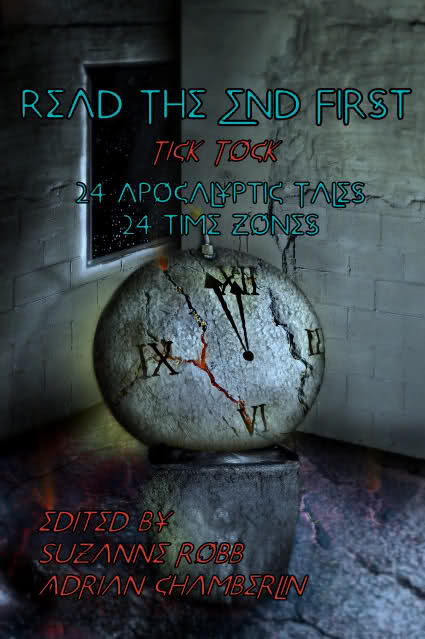 24 Apocalyptic Tales. 24 Time Zones. The premise here is simple: each of the authors were given a time zone and they are expected to have a story that starts at midnight that speaks of a unique ending to the world. Combined, there will be twenty four time zones of annihilation and doom when all is said and done. I am pretty excited to be a part of this project. My own little bit of destruction will hopefully be quite interesting. But no hints as to what time zone I have or what demise I have chosen for you all. I will just say that no zombies will be harmed in the making this short story, heh. More details to come later. I am pretty proud of the twisted tale, “VRZ” in Look What I Found!, which involves a trip into virtual reality…but it almost seems too real for the character taking the trip. And I am working hard to make the story for Read the End First one I am just as proud of. I will definitely be letting everyone know more about them around their release times, for certain! This entry was posted on August 11, 2011 by patrickdorazio. It was filed under The Shorts and was tagged with Apocalypse, cover art, horror, NorGus Press, short stories, wicked east press, zombies.